So for the past couple of months I have been doing one big haul at the end of each month of everything I have bought in that month. It was proving to be a pain gathering everything together though, so I have decided to go back to doing a haul each time I purchase a enough things to make a worthy haul post. Please let me know if you prefer it this way! I have literally just got back from town. I only went to nip in to Lush and have a peek at the jewellery in the Topman sale, but I didn't end up picking anything up in Lush and ended up buying some clothes instead! Funny how that happens, eh? These dresses were actually in the beach wear section in Matalan, but I think they're fine for every day wear too. 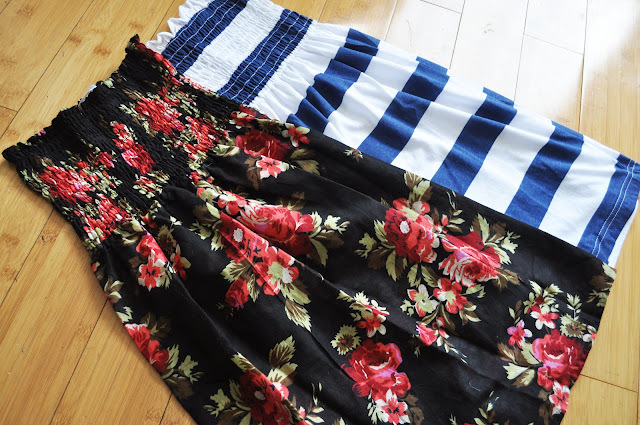 I tried them both on in store and they're such a flattering shape, I love them! I saw that Topman were having a 70% off sale so I had to have a little nosy in the jewellery section as I really like the men's jewellery in there sometimes, and a lot of it is similar to the women's jewellery anyway. I love everything I picked up and I think I got a good deal with it all, we all know how pricey Topshop normally is! 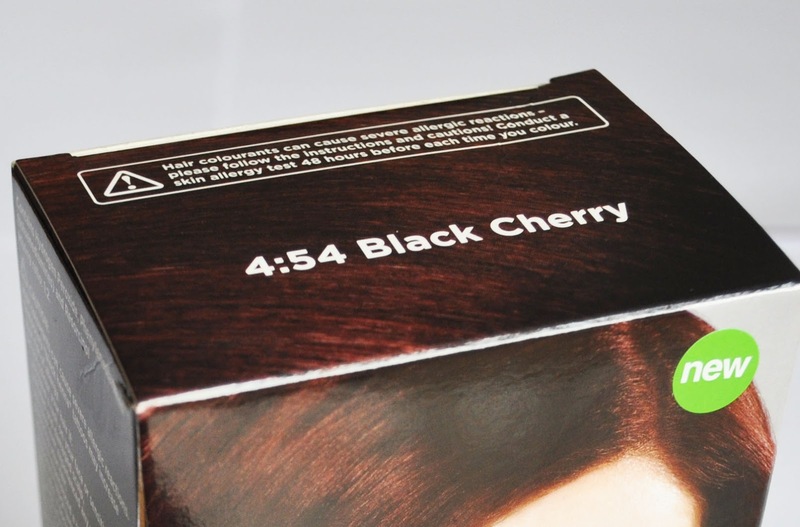 Lastly, I went in to Superdrug and picked up this hair dye on a whim as there is a 3 for 2 offer on Superdrug's own hair dye and my mum was buying some for herself. I'm still a bit unsure whether to use it yet, I haven't dyed my hair in around two years, but whilst I do like my natural hair colour, I'm just a little bit bored with it :/ What do you think, shall I just go for it? It's only semi-permanent anyway so what have I got to lose, right? 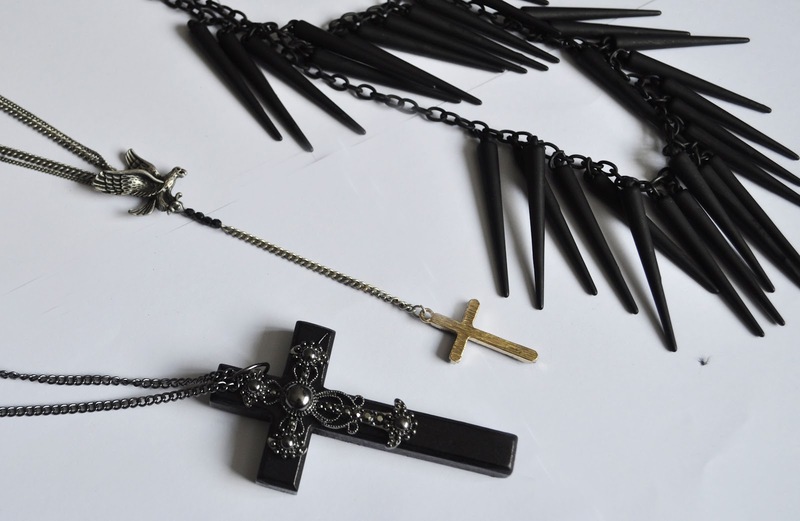 I really like the spike necklace and the jeans jacket! I have the Navy Stripe dress from Matalan it's really pretty and great for summer! 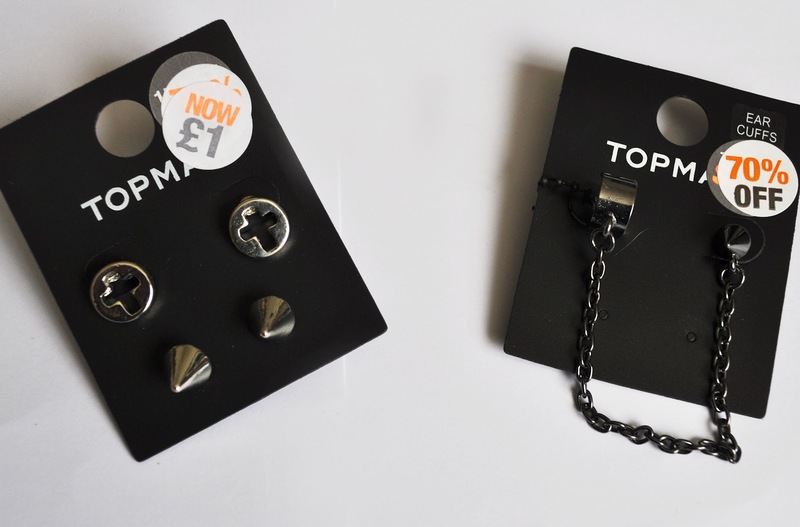 Also, the topman jewellery is great, i always pop over to that section to see if i can bag any bargains! Im really starting to like Matalan :) I've just done a post on some tops from there and they're really good quality :) Lovely blog by the way!! I LOVE the navy striped dress! 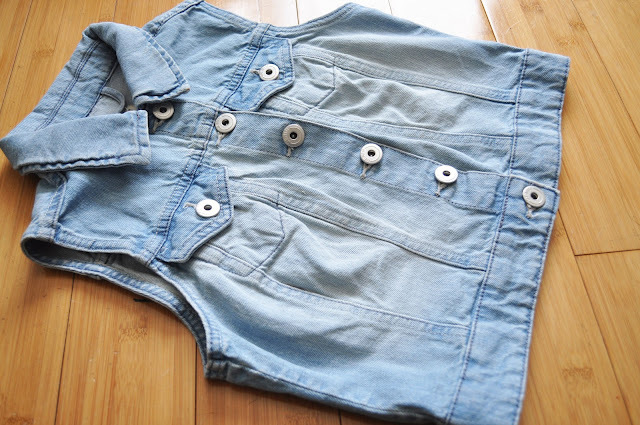 Im definatley going to Matalan to see if they have it in there, I need little dresses like that for my holiday :)! i will deffo be buying the striped dress,would look great on the beach! 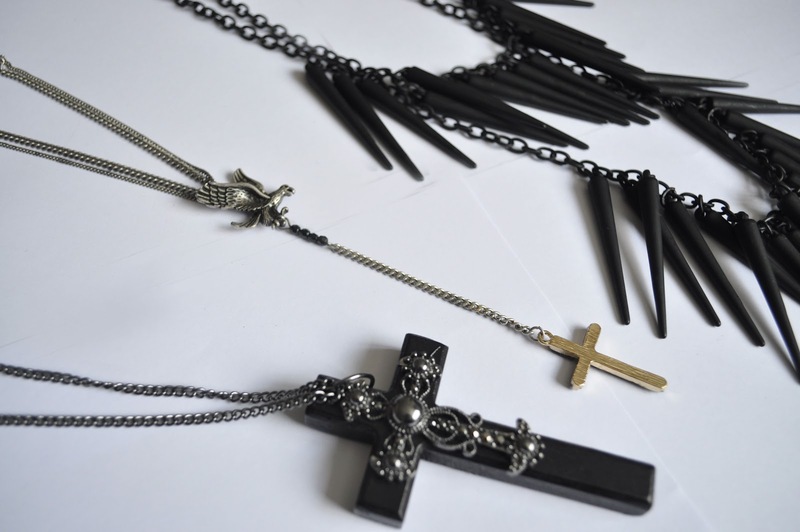 Love all of the jewellery, Topman's stuff is better than Topshop! Great buys, loving the jewellery! I love the denim gilet! Just found your blog so followed as it look's fab!